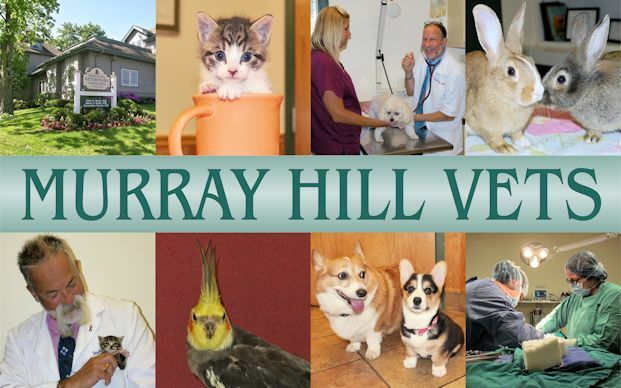 Murray Hill Veterinary Associates welcomes you and your special pet to our full service hospital in New Providence, NJ. Our ten veterinarians and our well trained staff members are committed to maintaining the highest standard of compassionate medical and surgical care for your dogs, cats, small mammals, birds, reptiles and amphibians. Home Delivery of Your Pet's Food is Now Available!